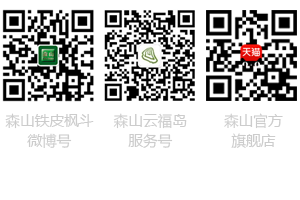 Dendrobium candidum high-quality and efficient cultivation techniques, China Agricultural Press, 2014.3, Skiping, Yu Qiaoxian and so on. Xiancao No. 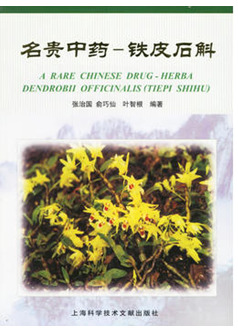 1 - Dendrobium candidum health treatment, Chemical Industry Press, 2012.6, by Skiping, Yu Qiaoxian, Ye Zhigen. 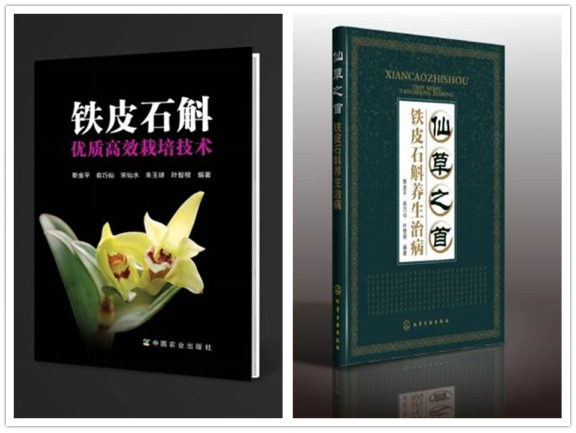 Precious Traditional Chinese Medicine: Dendrobium officinale, Shanghai Science and Technology Literature Publishing House, 2006.3, by Zhang Zhiguo, Yu Qiaoxian and Ye Zhigen.